Rakhi completely snuck up on me this year (actually, the entire month of August snuck up on me!) 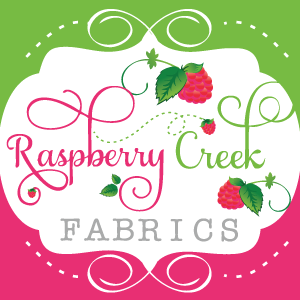 It's tomorrow, and I'm scrambling to get everything ready. Although it's just 6 strands of floss braided together... I have a few tips to make the going a little easier. First... a heavy glass full of water is perfect for holding down your strands without having to remember where you put your scotch tape. Second... I found that using different colors of string and trying to keep the string as flat as possible without twisting helped create a much more even pattern than I usually get. See that thin strand of red woven throughout the bracelet? That was done by holding a red and yellow strand together while braiding, and making sure they didn't twist. ... and then combed through the ends with a pin to separate the strands. 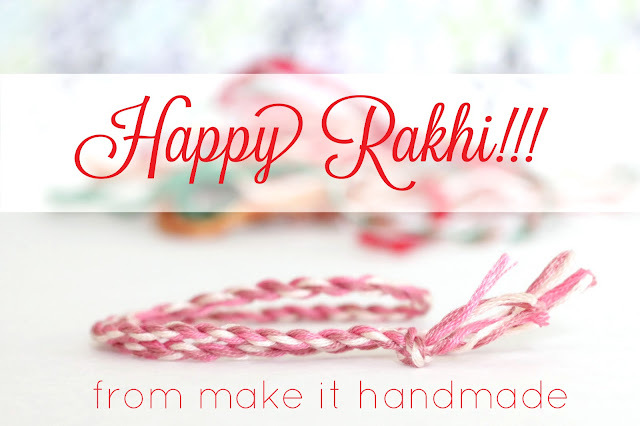 While you are here, check out my even quicker, no braiding rakhi tutorial and my super comfy knit rakhi tutorial. And in case I don't see you tomorrow, have a wonderful Rakhi!!!! We got Amaani's rakhi yesterday. I know now how you made it! It was beautiful. Thanks so much!